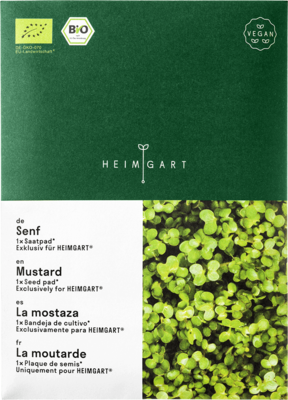 This mustard seed pad is suitable for the Heimgart cultivation tray and provides you with lots of delicious microgreens. 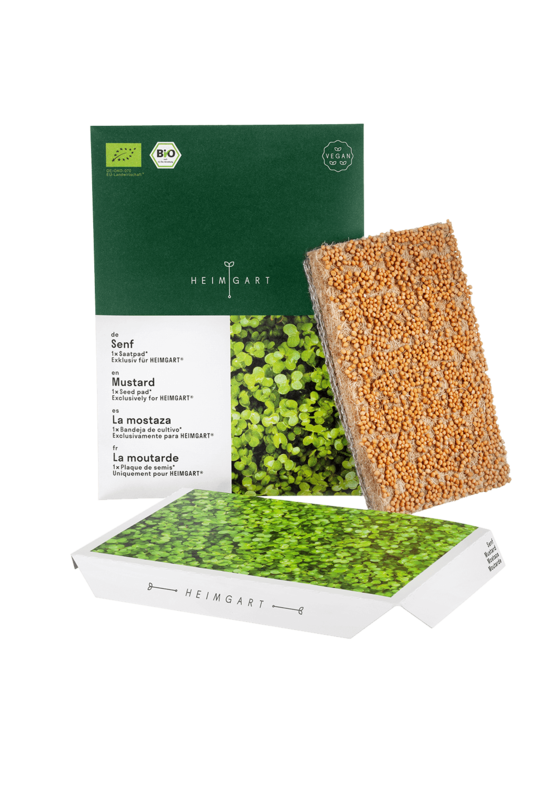 Sporting a spicy flavour, these microgreens are the icing on the cake for numerous dishes. 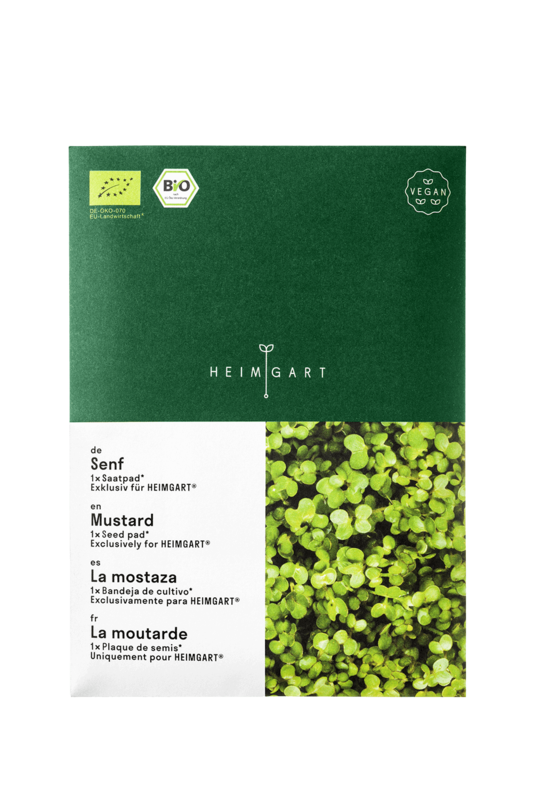 Compared to mature mustard plants, mustard microgreens have lower levels of nitrates and a higher content of minerals. 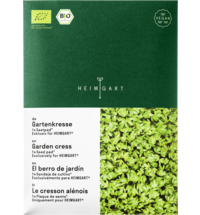 How much gram"s have a one pck?